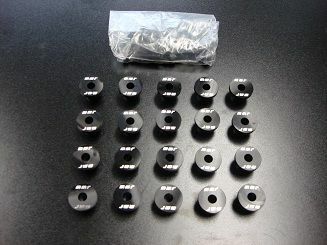 These new inserts from MMR are great for that new engine you are building, your new valve covers or simply to replace lost or old inserts. Made from Anodized Billet alloy they are 1/2 the weight and include new Valve cover bolts also (black oxide or stainless steel option). 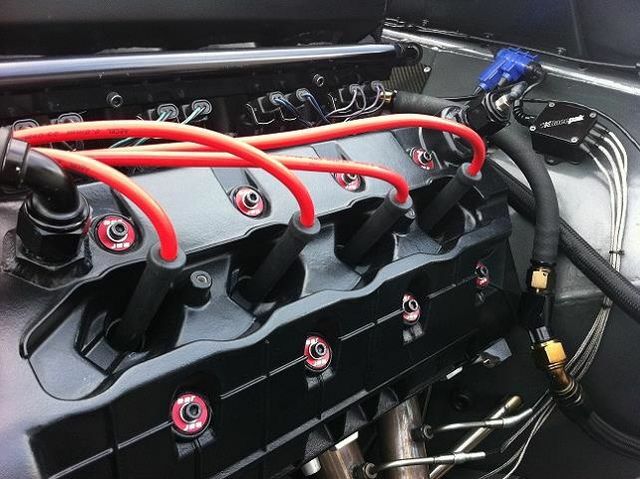 Includes QTY 20 for 1 engine. Fits ALL 1993-2013 4.6/5.4 DOHC Applications. Available in RED, Blue or Black and with or without new seals. Pricing is $99 for Complete Kit with new Valve cover bolts or $119 with new O rings. Last edited by Mod Mustang Racing; 02-21-2017 at 01:55 PM. Very Cool, I was going to order new inserts from Ford, but these look great! Do you have a part # for them, couldn't find them on the website. And no picture on your website either? Bump for a great selling new product! Could we get them without the logo for a cleaner/smoother look? Sure, they would be made custom but we can do them for the same price , the reason they are custom is because everything we have in stock is currently engraved. Let us know! Can this be done without removing the valve cover? The O ring seals are just the factory seals that go under the inserts, you can use the old ones or purchase this kit with the seals included. Let us know if you still want a set and we can do you the special still! 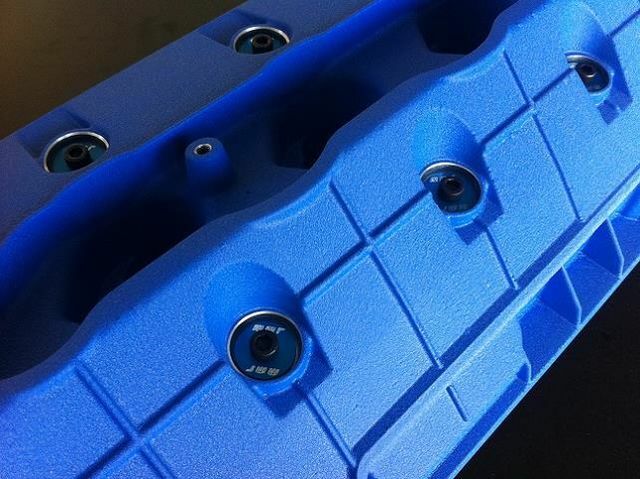 Will any dohc 4.6L valve cover fit the 03?